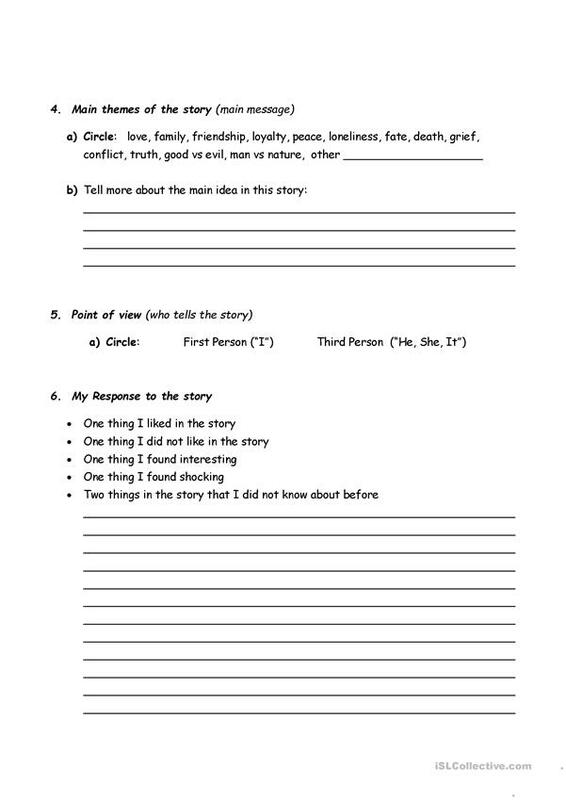 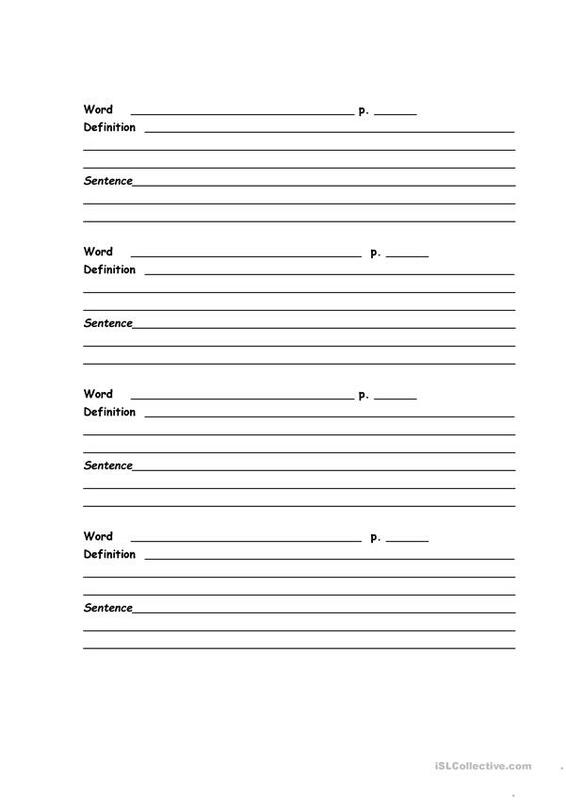 This form provides a scaffold for middle and secondary ESL students to respond to short stories. 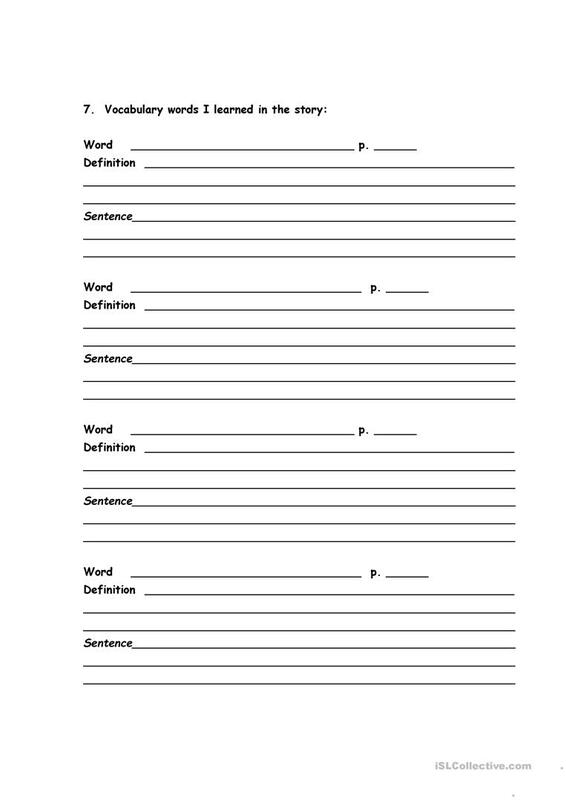 The present downloadable handout is intended for high school students, elementary school students and adults at Intermediate (B1) and Upper-intermediate (B2) level. 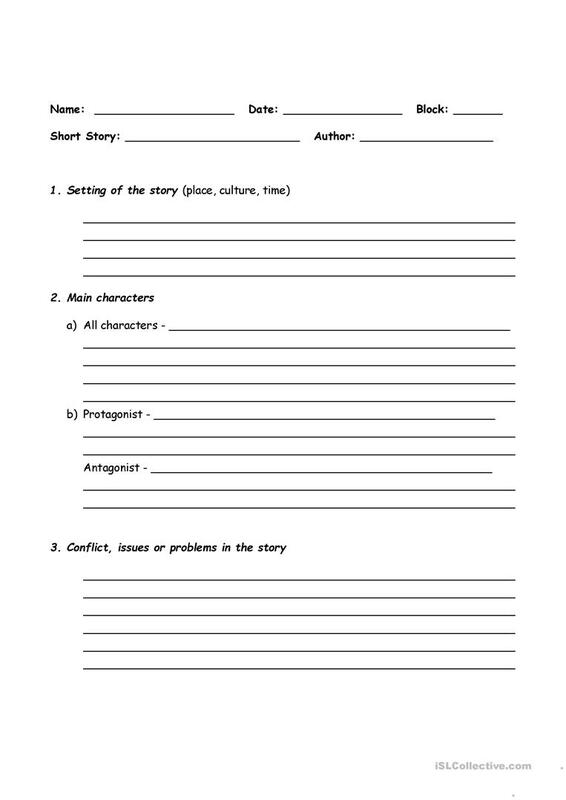 It is a valuable material for developing your class' Reading and Writing skills. 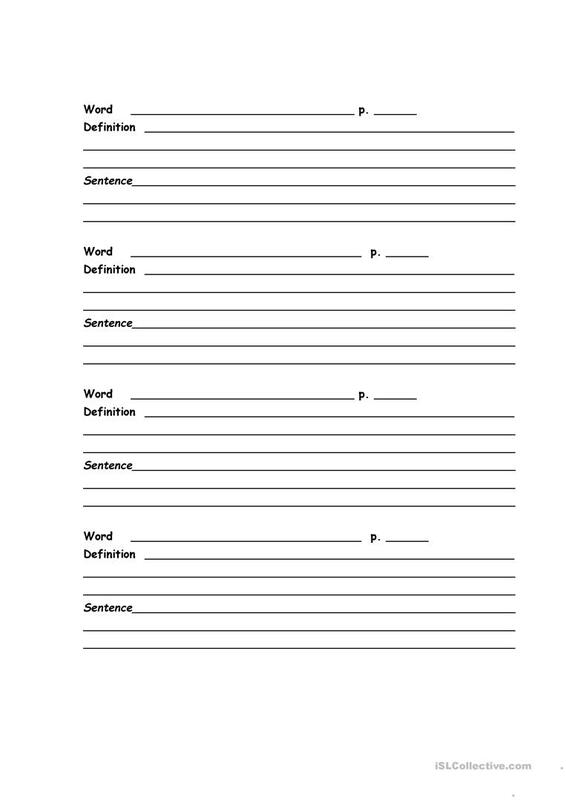 divasvh is from/lives in Canada and has been a member of iSLCollective since 2012-11-24 01:06:33. divasvh last logged in on 2012-11-24 01:06:35, and has shared 2 resources on iSLCollective so far.